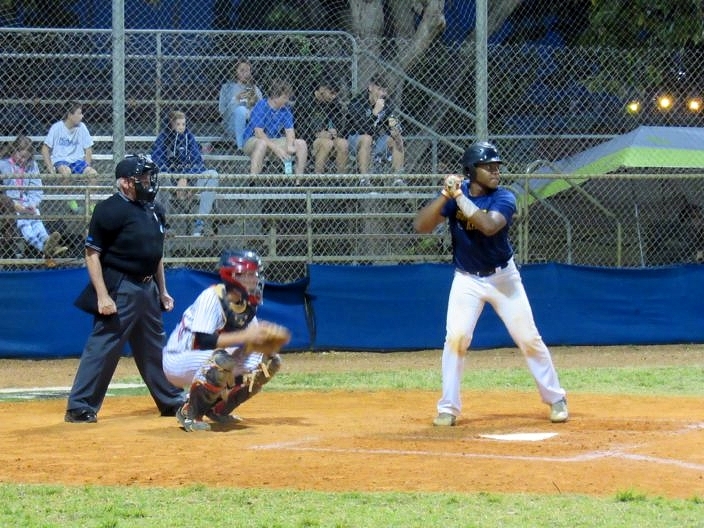 With an explosive night at the plate and the Highlands Christian offense never taking their foot off the gas, the Knights cruised to a 18-3 victory over Somserset Key. 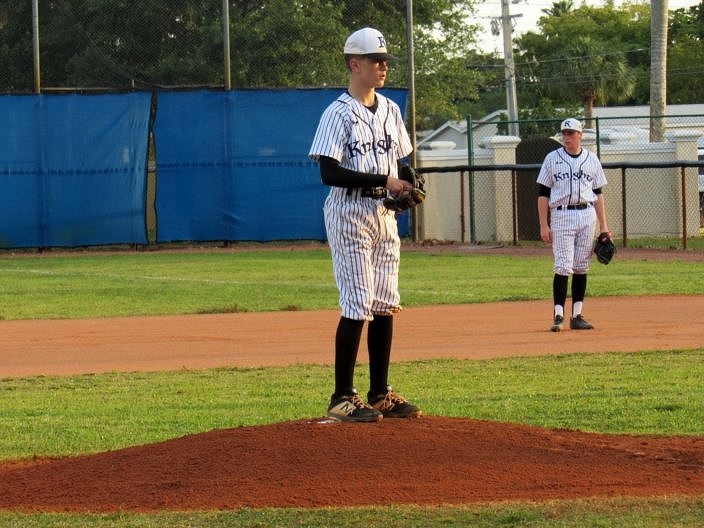 On the mound, Joey Hussey threw three innings allowing only one hit and striking out three. Back to back wins after dropping seven in a row and the Knights are suddenly looking to take control of their season. Somerset Key was the first team to strike with a first pitch home run by Shaquille Rolle making it a 1-0 game. The Lions managed to score a run in every inning of the game tonight. The second coming after back to back walks and passed ball Colby Rolle got the Lions back on the board. Highlands quickly answered every time, starting with Garrich Phelipa’s RBI double in the first that tied the game and set the tone for the rest of the night for the Knights. In the second inning the Knights added more runs after a Gyasi Troeman walk, Phillip Jerrom doubled down the third base line and started the rally that would put the game out of reach. After an error and a hit by pitch loaded the bases, Kolton Wik delivered a line drive single to center field scoring two making it a 4-2 game. Cameron Brooks and Garrich Phelipa both singled driving in runs to make it a 7-2 game. Gyasi Troeman tripled late in the second to tack on another run making it 8-2 and eventually stole home to add to the Knights total. Coming out in the third, the Knights got started with a hit by pitch on Nick Santo, Daniel Farinas doubled setting up runners at second and third. Kolton Wik drove in Santo while Farinas scored on a passed ball and Cameron Brooks hit a fly ball to left field giving the Knights a 12-3 lead. After back to back to back RBI singles and a commanding 16-3 lead they sealed the win with a double by Wik scoring the 18th and final run of the night. Somerset Key looks to get the ball rolling on their late season push when they face Somerset Central Miramar. Highland Christian is back at in Monday night in a district game against Berean Christian and will look to continue their momentum from Friday night.